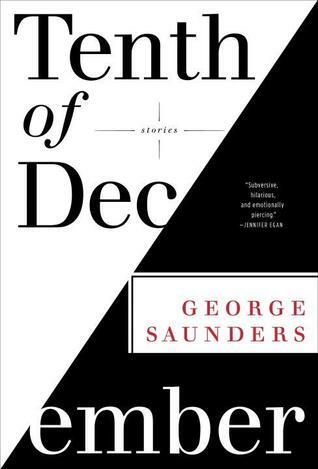 I don’t usually read short stories, but Tenth of December by George Saunders got such excellent reviews, I had to see for myself. I was not disappointed – Saunders is a master with language, creating scenarios where authority figures of one kind or another seek to control, either overtly or covertly, the emotions and responses of various characters including high school students, a recently returned veteran, a dying man, and an ill-fated family. Despite the often dark subjects that include mind control, abduction, objectification, and simmering violence, Saunders’ stories also contain elements of absurdist humor and love and he manages to suggest that there is hope for humanity despite it all.